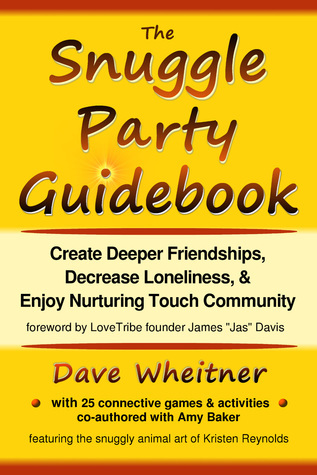 As promised, here’s another giveaway for several hard copies of The Snuggle Party Guidebook. If you or someone you know could use more physical affection in their life, please spread the word. Really kind people helped me with much of the knowledge in this book, and giving some copies away is one way of paying it forward. As the end of summer approaches, it’s an especially good time to think about snuggling and cuddling!